What’s Next for Virtual Self and Porter Robinson? 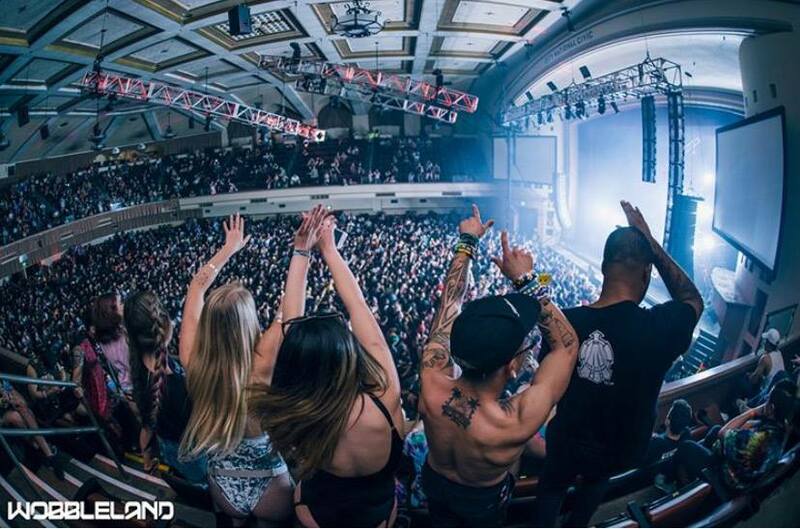 The highly anticipated bass-music event of the West Coast, Wobbleland San Fransisco 2019 holds high expectations from its attendees and EDM fanatics. Possessing praised reviews from its successful shows in the past, this years Wobbleland has already proven to arise to the challenge with its 2019 artist lineup. Sought-after headlining artists such as: Kill the Snails, Zomboy, Svdden Death, Eptic, and Pegboard Nerds are bound to demolish the speakers within the beloved venue Bill Graham Center, however there additional anticipated sets that may reset the bar for bass artists and future Wobbleland events. This year, Wobbleland has notably made its statement, stacking its San Fransisco 2019 lineup with a multitude of filthy B2B sets. Already known for their individual contributions to bass music, performing acts such as: Josh Pan B2B Montell 2099, Hydraulix B2B G-Rex, Tynan B2B Kompany, Yakz B2B Somnium Sound, and Quix B2B Vincent are sure to wreck the sound system within the venue and demolish the souls of this years attendees. Topping things off, Wobbleland is also showcasing a massive filth ensemble from Doctor P B2B Funtcase B2B Cookie Monsta which is sure to put a stank face on anyone within the audience. If this years solo performing sets didn’t cut it for the modern day bass-head, the B2B sets from Wobbleland SF is sure to satisfy. With a blend of their musical styles, there’s nothing more legendary than witnessing two or more artists demolishing the decks. Tickets for Wobbleland SF 2019 are available here. Copyright © 2018 The Nocturnal Times, powered by The 450 Group.